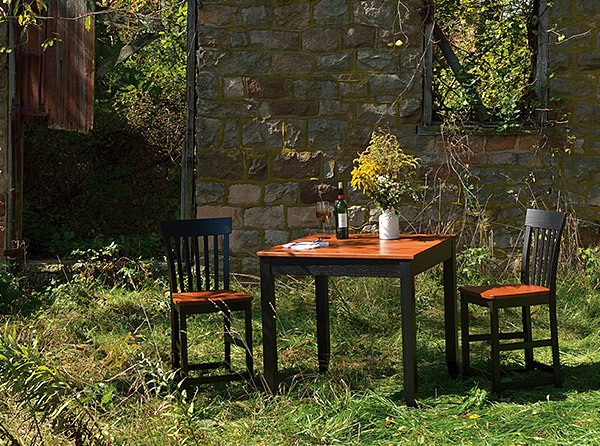 Exceptionally hand crafted one-of-a-kind furniture found in Erhard, MN. 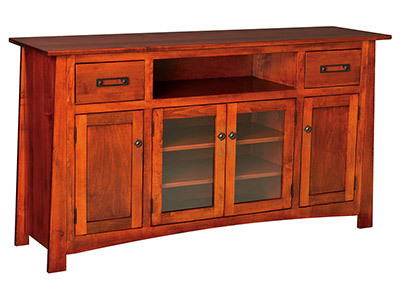 Our craftsmen capture the simplicity of beautiful & unique furniture. Learn about our custom tailored process for creating your furniture. 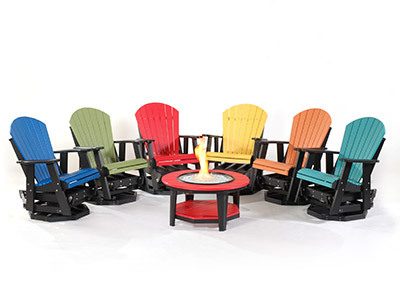 Your furntiure will make perfect to your needs with our large selection of stains. Discover the right piece for your home by viewing our inspiration gallery or visit us at our spacious Erhard, MN store. Experience and attention to detail are reflected in every piece. 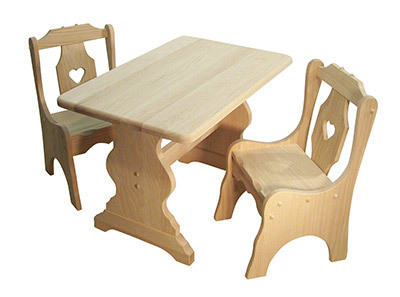 Our skilled Amish craftsman have been hand-crafting furniture products for several generations. Their experience and attention to detail are reflected in every piece you will find in our showroom. 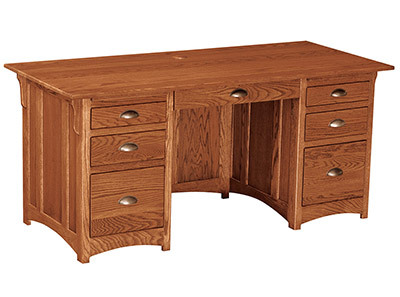 We want to provide the finest Amish hand-crafted furniture and gift items at a reasonable price to the people of Detroit Lakes and the surrounding area. 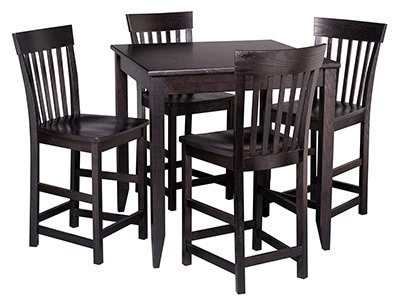 Our product inventory includes dinettes, rockers, complete bedrooms, children's furniture, curios, office furniture, entertainment centers, upholstered furniture, deacon's benches, jewelry armoires, kitchen islands, pub tables, and more. We also have a nice selection of gift and specialty items, such as: baskets, gun cabinets, hope chests, quilts, mirrors, wall hangings, candles, doll houses, and toys. Our furniture gallery contains photographs of the high-quality craftsmanship of our Amish friends. The high quality of these products will be apparent from our gallery, but your experience will be enhanced further when you visit our showroom in person. 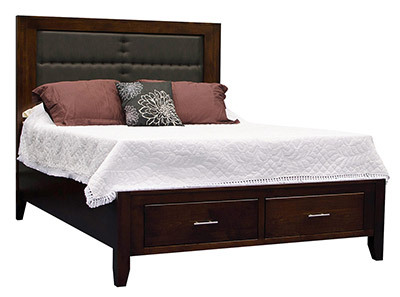 Minnesota Furniture Warehouse & Amish Gifts provides you with the best selection of Amish made furniture in western Minnesota and Eastern North Dakota including Erhard, Pelican Rapids, Detroit Lakes, Fergus Falls, Moorhead, Fargo, and West Fargo. We welcome you to come in and visit our store or contact us for pricing information. The work ethic, integrity, and meticulous nature of the Amish people has resulted in high-quality craftsmanship that has impressed our customers for years. Stop in and pick out your family's next heirloom today!